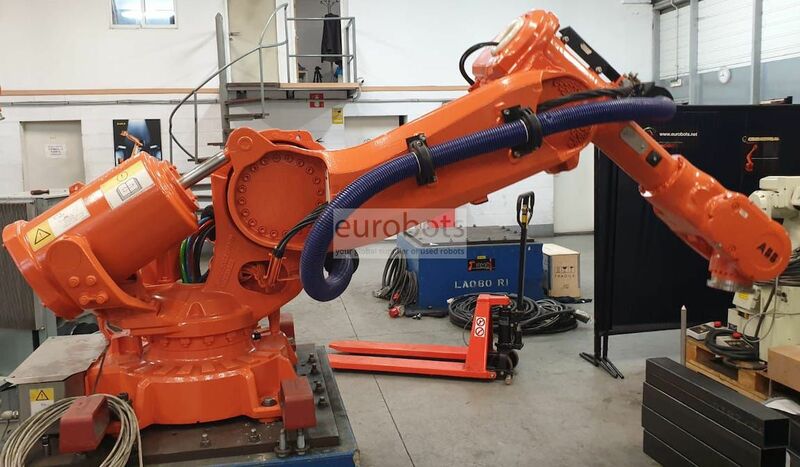 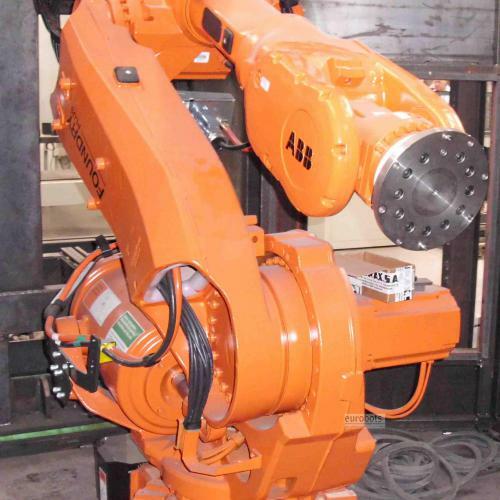 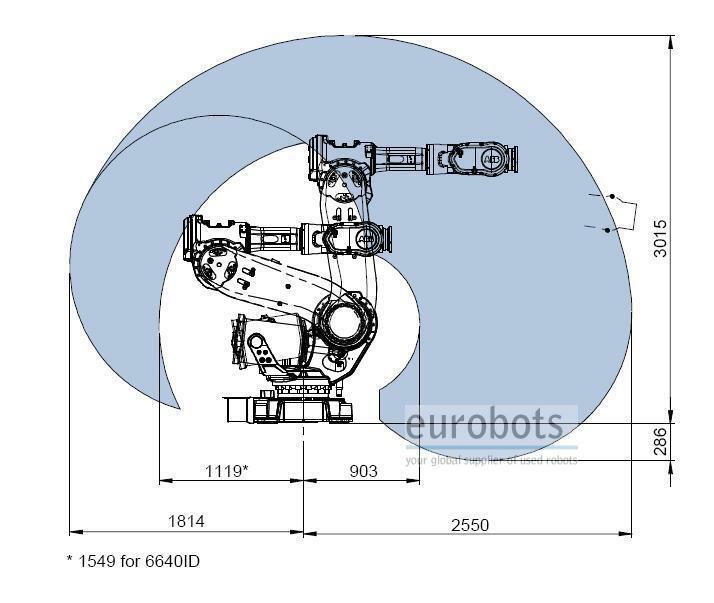 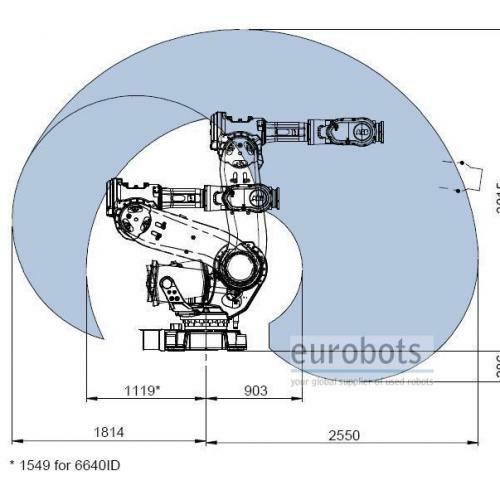 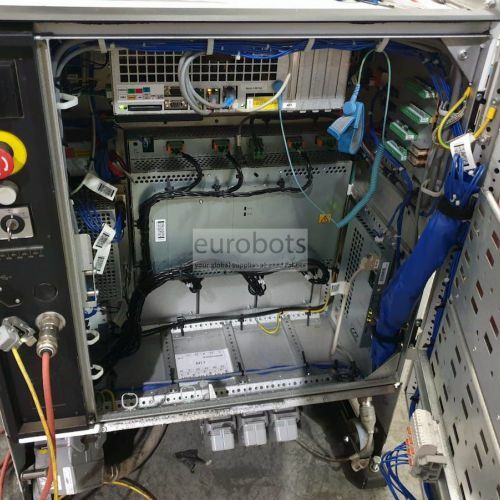 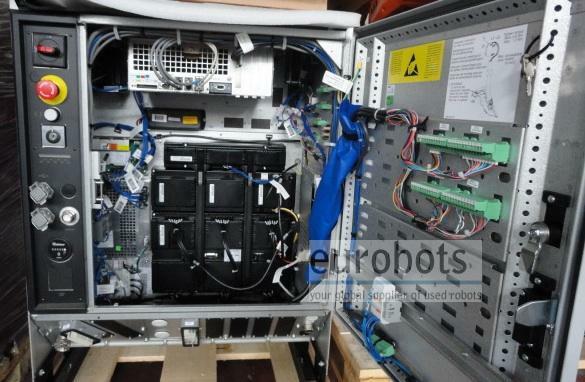 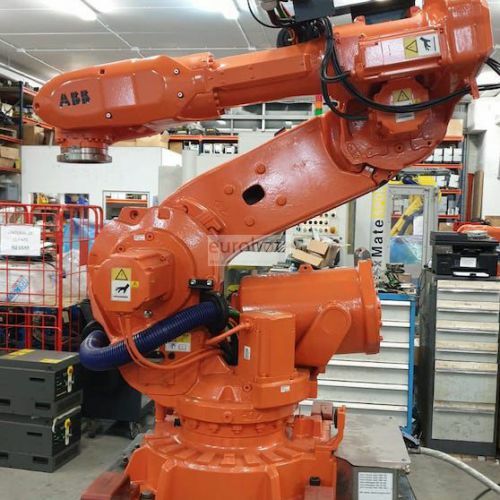 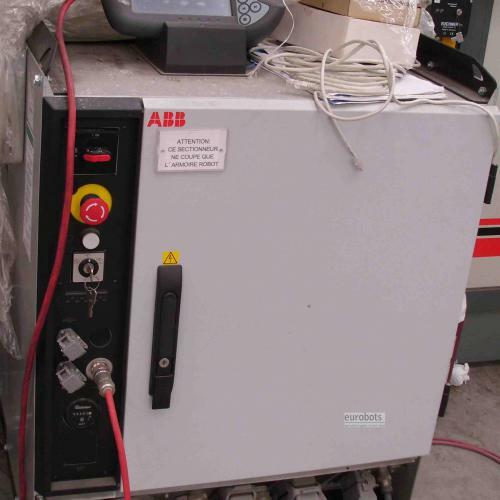 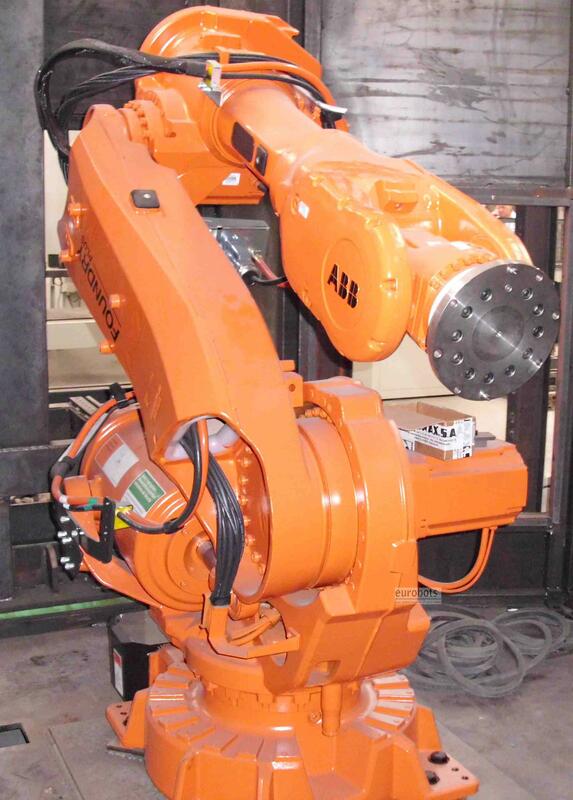 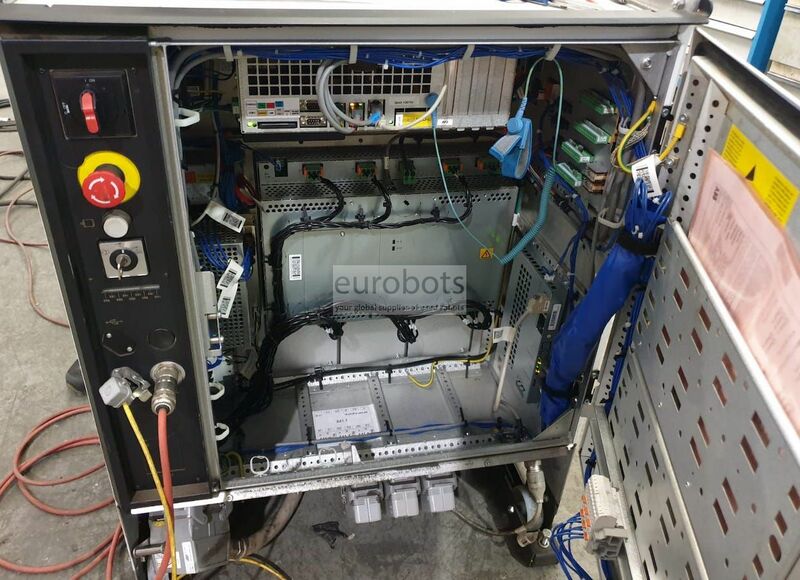 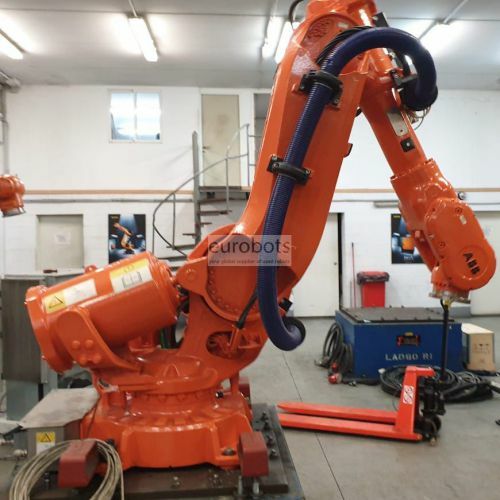 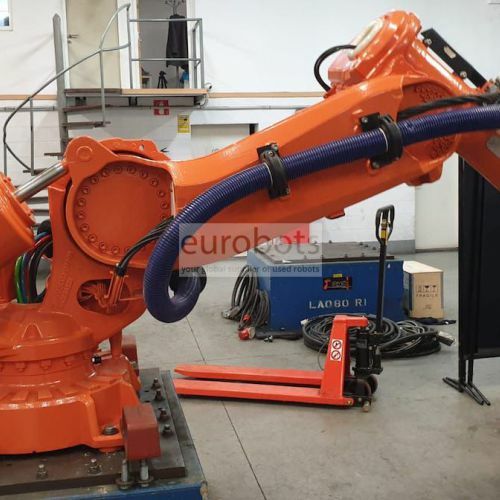 The IRB 6640F 2,8-185 kg is a robot designed for various applications focusing on high production capacity. 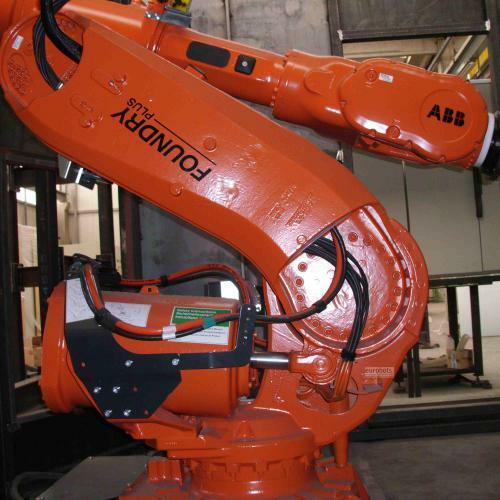 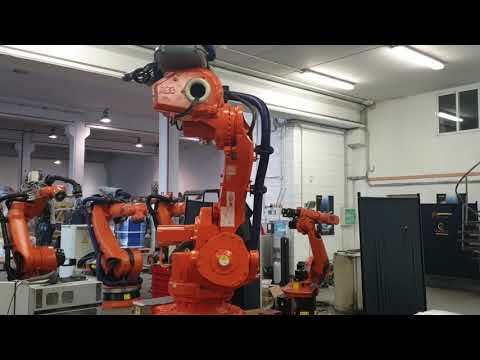 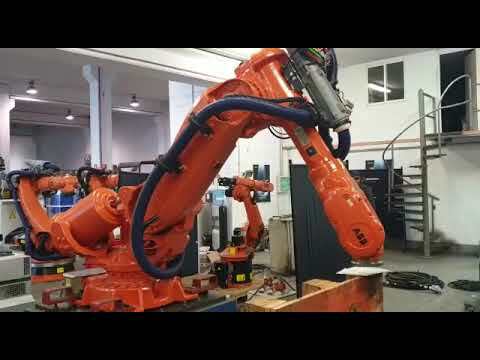 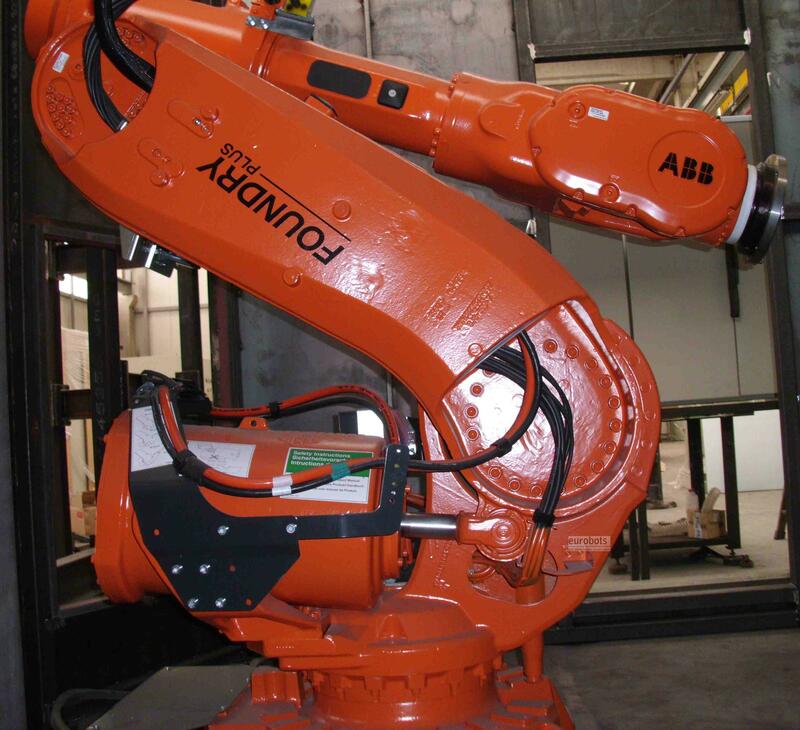 The payload, 185 kg, makes the robot suitable for many heavy material handling applications. 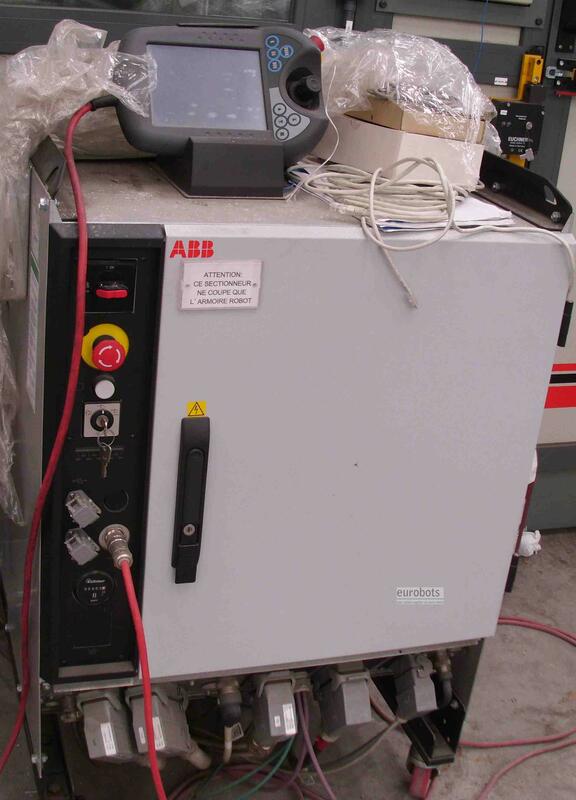 Increased path performance: IRB 6640 runs the second generation of TrueMove and QuickMove. 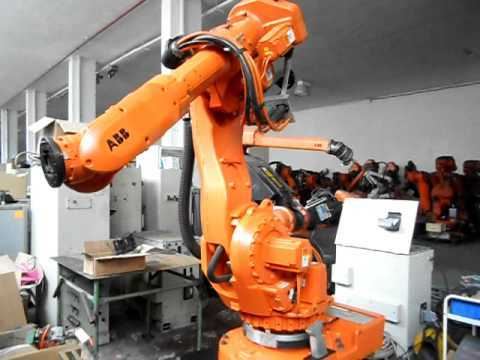 This gives the robot more accurate motions, which, in the end, means less time for programming as well as better process result. 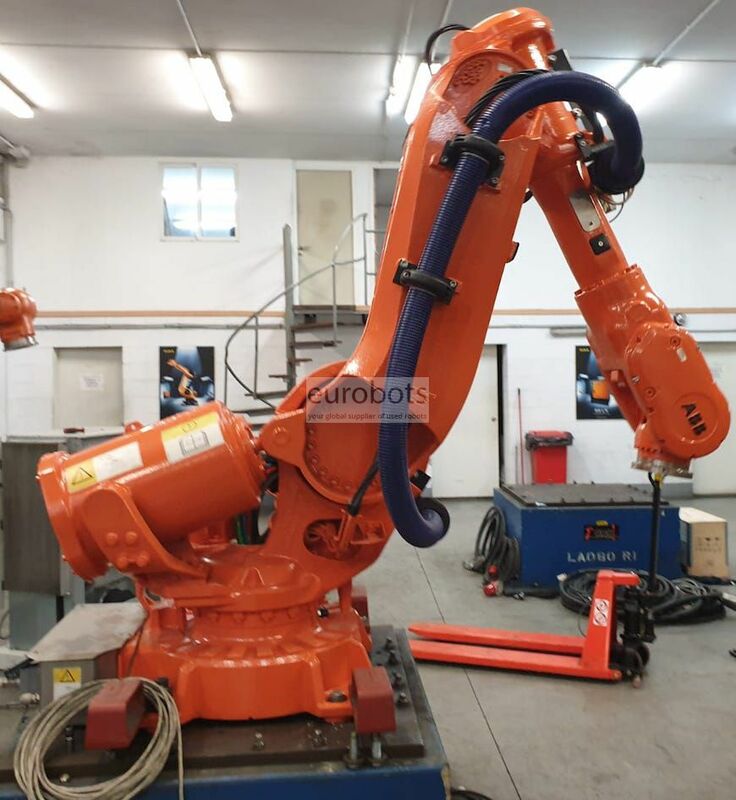 Easier installation & easy maintenance: Several new features, such as simplified fork lift pockets and more space in the robot foot. 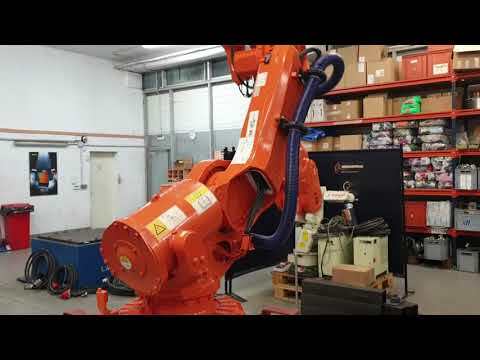 gives easy maintenance. 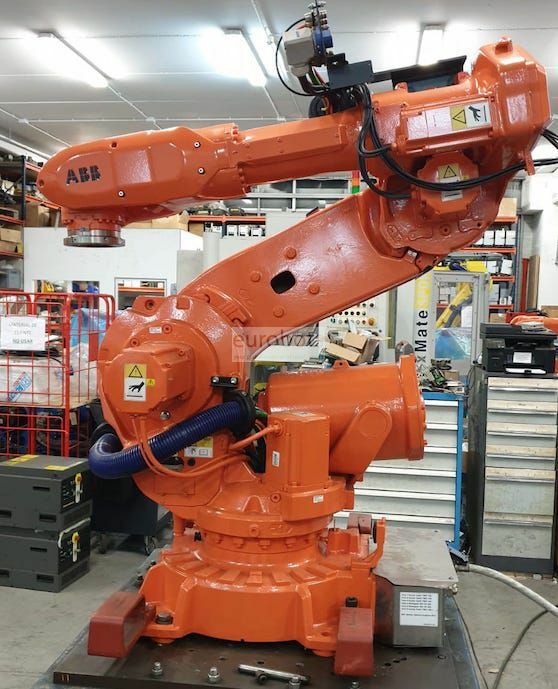 Almost 400 kg lower weight simplifies installation.